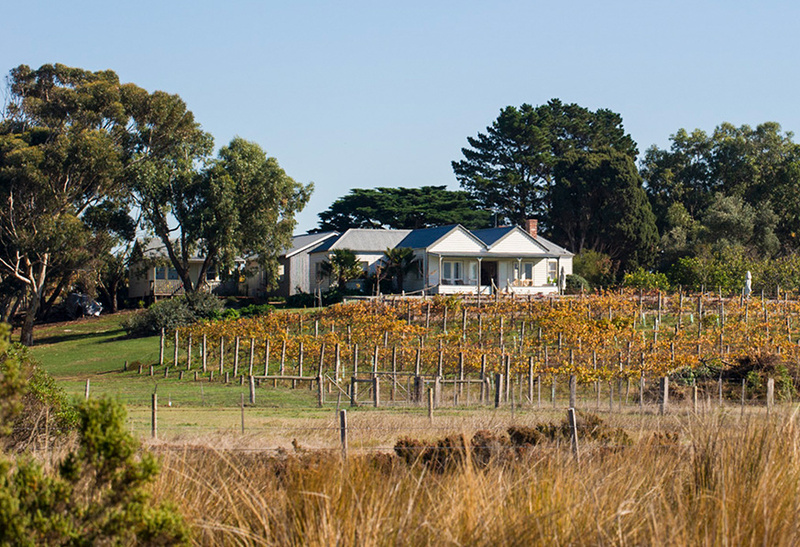 Basils Farm’s first vines were planted in 1998, it is a difficult but rewarding site. 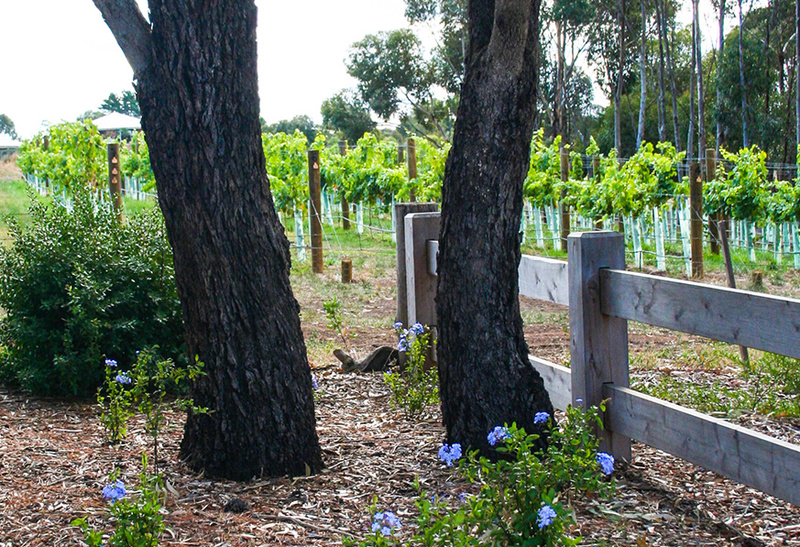 Constantly battered by salt winds, the vines are deeply rooted in the unique geology of the site with its dark sandy loam over red ironstone pebbled clay. 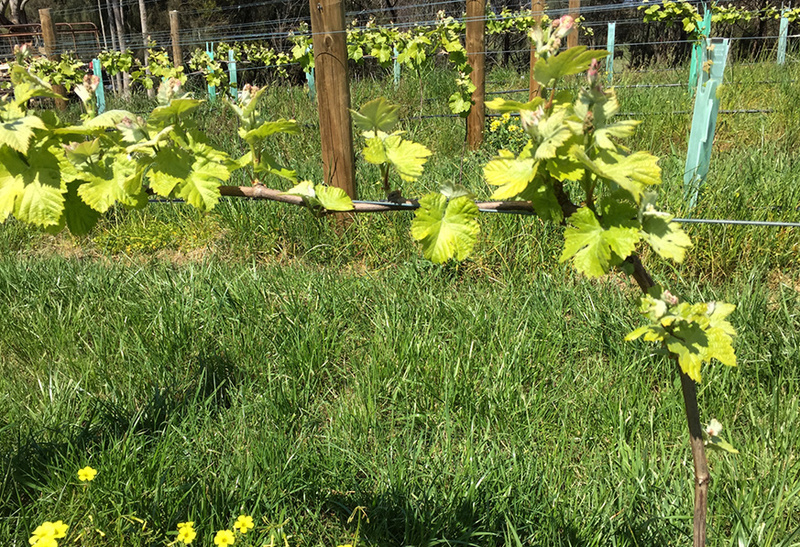 The vineyard consists of our ‘Olive Block’ planted to five clones of Pinot Noir. 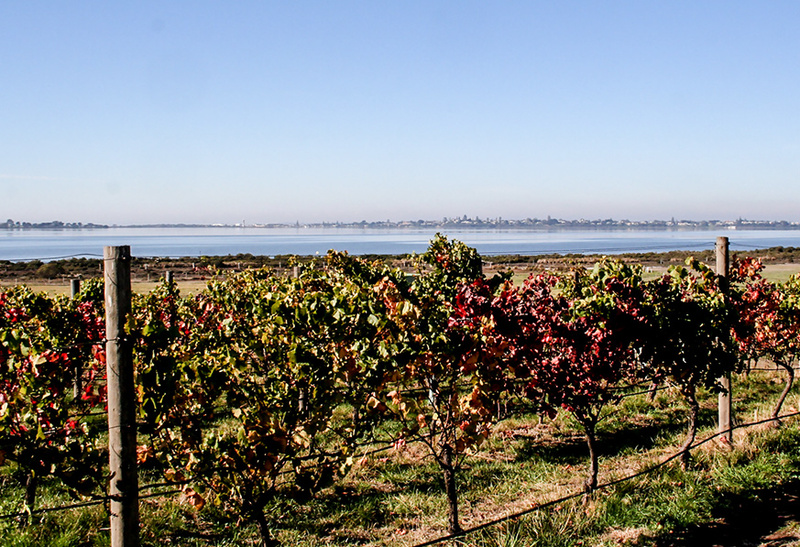 The challenging maritime climate helps us maintain low yields in our pursuit of quality wines. 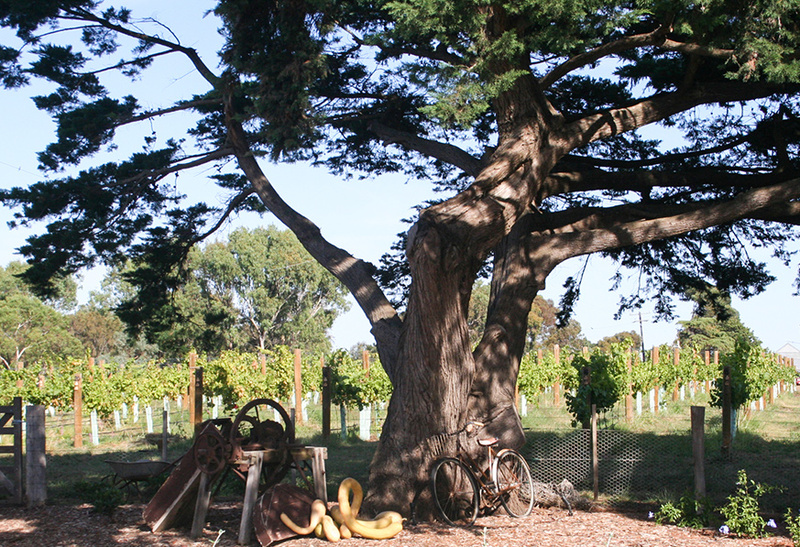 The Basils Farm team believe that great wine starts in the vineyard and our soil and vines are nurtured sustainably. The vines are pruned and picked by hand. Natural composts and mulches are used to help maintain soil moisture in summer. 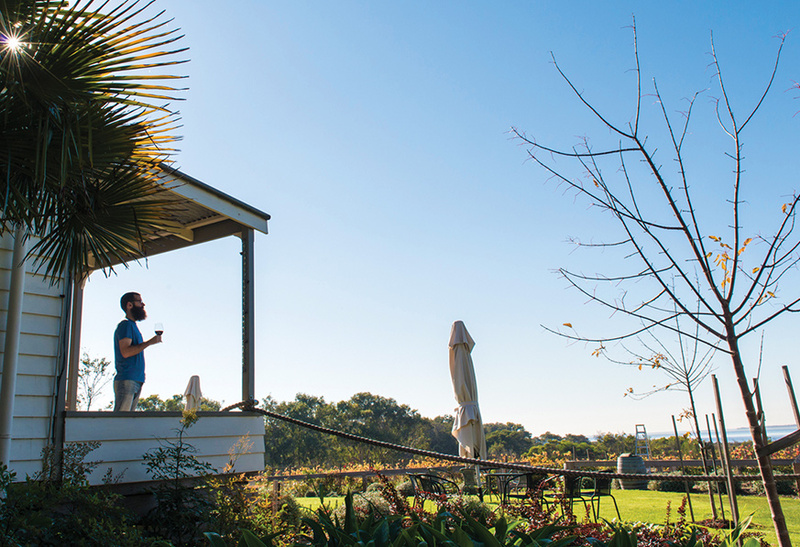 Biodiversity is encouraged through the preservation of neighbouring bush and wetlands.